You are downloading the latest updated FRP remover/unlocker/bypass tool for all Android devices from here. 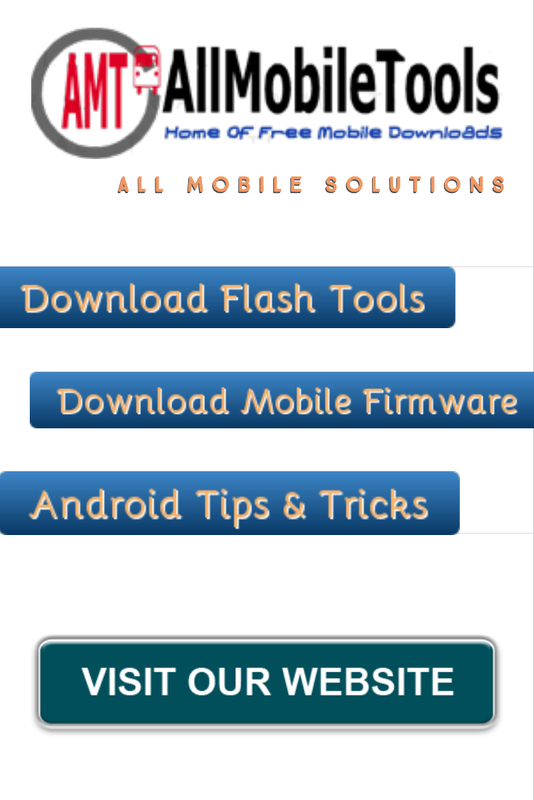 You can use this several tools to unlock your Android handset or flash your Android handset. There are many ways to remove FRP locks, but today we are here to share with you the easiest way which can use to unlock your phone every security and lock easily. If you want to remove or unlock or bypass your Phone FRP locks then come on this landed page and tap to download button and get full setup installer FRP remover tool without box file free. DG unlocker Tool enables to remove all android phones FRP locks without box. This brilliant tool will support to unlock/remove/bypass FRP locks from Samsung, Huawei, Motorola, HTC, Lenovo, Xiaomi, Yuphoria, ZTE, TECHNO, and Infinix android devices. Here on this page, today we will share a unique and new way to unlock FRP LOCKS from android phones called DG UNLOCKER TOOL. There are many FRP lock remover tools but this is one of the top rated android tools which supports to unlock all mobile FRP locks without using any box. We have already explained about FRP LOCK remover tool without box ahead, now its time to download this wonderful tool on your PC to start working with this. You should have to download full installer FRP lock remover tool without a box from bottom provided a download link. Once you have downloaded then extract if the file is zip, and installed it on your PC, connect the mobile phone to PC and start working.